What a fantastic weekend we have just had. I was surprised though to see so few people on Chesil at the Ferrybridge end. I know quite a few of my mates were taking advantage of the first weekend of the course fishing season, and were out on various rivers and lakes. 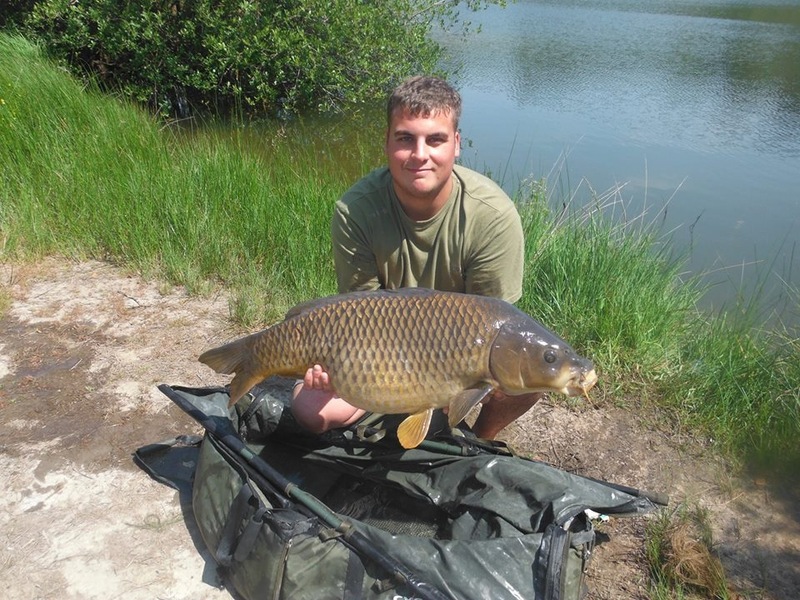 We will be featuring more fresh water fishing on the site, especially lure fishing. 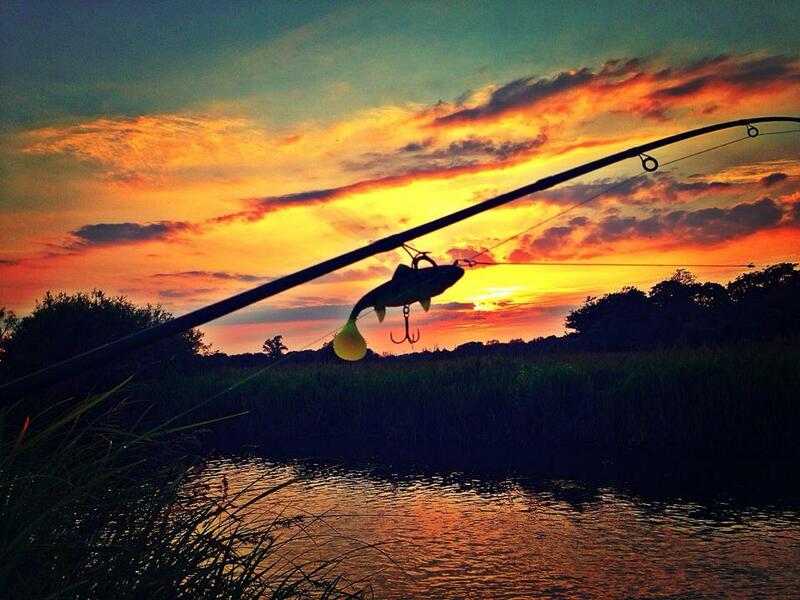 What can’t you love about the picture below, captured by top Pike angler Nathan Edgell. Not a lure caught fish, but a great specimen! This 31.4lb was caught by Lloyd Symes, at Hamworthy Lake in Poole. This is certainly a contender for fish of the month. Back to Sea fishing! The weekend produced some nice fish with a few less Bream than I had hoped, but there was some nice Smoothound and Gurnard to make up for it. One fish that is around at the moment, that I would not expect is Codling. They have been appearing regularly in catches both from the boat locally and from the deeper water marks on Chesil, such as the Bridging Camp. Mackerel are in abundance, with fish being caught all along the beach. Gavin Parson’s my photographer friend has written an article on how to get the best fishing pictures from your mobile phone. I will post that up in the next couple of days. Chesil Beach forecast: Plenty of Mackerel around all through the day, as well as the usual Dogfish and Pout after dark. As the tides build throughout the week, your chances of a Ray or a big Smoothound will increase. If you want to target Rays then you can’t go wrong with Sandeel. As usual the best bait for Smoothound are live Peeler Crab or Hermit. With water temperatures climbing rapidly I would expect to see some Trigger Fish soon. When they first move in they seem to feed on crabs, but as the season continues, they can be caught on most baits. Portland: Great water clarity makes Wrasse and Pollock fishing excellent. Both can be caught on lures or bait, with Wrasse preferring Crab or work baits, and the Pollock like Mackerel or whole small Sandeel. The Bill, Chesil Cove and Church Ope should all fish well. Portland Harbour: It will be quiet for a few days until the tides increase in size, then the Bass normally move in. At this time of year they are normally fairly small, but there is always a chance of a decent fish. Dawn and Dusk at Ferrybridge will often produce Garfish and Pollock on lures or float fished Mackerel strip. It has come to that time of year when the Gilthead move much closer to shore. I have found the best marks are from Ferrybridge round to Sandsfoot Sailing Club. Peeler Crab, Mussels and Lugworm are often the best baits. Weymouth Bay: The harbour is packed with Mullet, both thick and thin lipped. Both piers are fishing well for Pollock, Garfish, Mackerel, Pout and Wrasse. With the wind mostly from the East for the next few days Preston may produce some Bass. It will require the winds to be around 15mph + to get the surf up. Once there is a nice bit of surf running the Bass will move in. Lyme Regis: I spent a few hours fishing at Lyme over the weekend on LRF gear. The wife was none to happy that I had brought a rod camping with me, but it would have been rude not to 🙂 The Cobb and inside the harbour is a great spot for all types of fishing, but it is very good for LRF, especially if you want to catch lots of different species. 4 Responses to "Everyone must have been on the River"
I’ve been down to abbotsbury last couple of weekends. Seem to catch mackerel every 7th/8th cast…any idea when they will be down in bigger numbers? Ie catching most casts? Still seem to be at distance as well as few caught during the day! More just before dusk! The numbers are there, it is that they are just staying that bit further out. They are following the bait fish, so if the bait fish stay further off then so will the Mackerel. Love the website – full of great tips. I fished Pinhay bay on the rock fingers at low tide this weekend, the water seemed alive with very small fry and the bass were there chasing them, in 1 foot of water I had to fish surface lures but not one take – what should I be using? I was using a couple of different lures but I think they may have been too big (100 – 120), what can I use to replicate the small fry that will stay in the top 6 inches of water to avoid the weed and rock? Desperate for my first bass of the year and seeing them feed with their dorsal fins out of the water was fantastic! However if they will not take surface lures then a IMA Kimono II or a Seaspin Coxiada will often get a response. Both lures fish just under the surface.